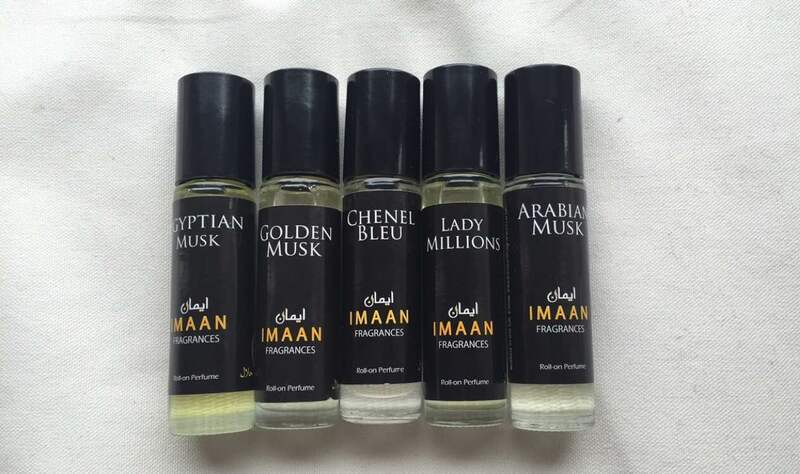 These gorgeous scents at Imaan Fragrances are perfect for any time of the year. I was lucky enough to be sent an array of different essences. The perfumes are all pocket-sized, roll on and last for ages, so the small bottles don’t matter in terms of having to be ‘spare’ with them. 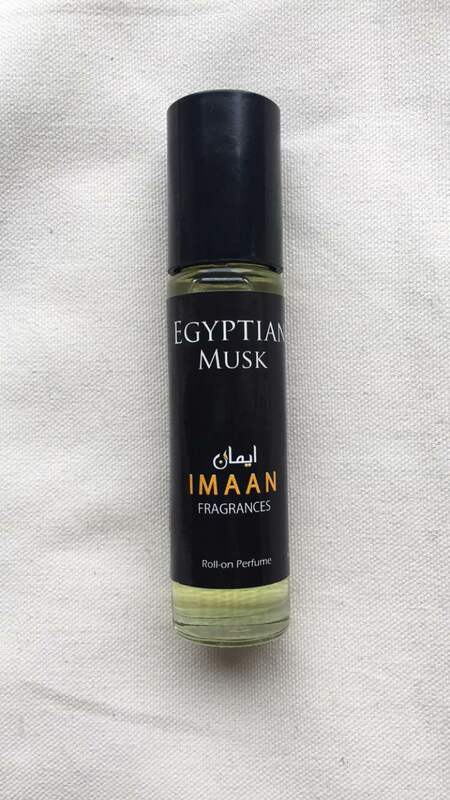 First up is the Egyptian musk which is a very fresh scent, perfect for day time wear. It’s very light so would be good for holidays and the crisp, natural odor would be perfect for school or the office. 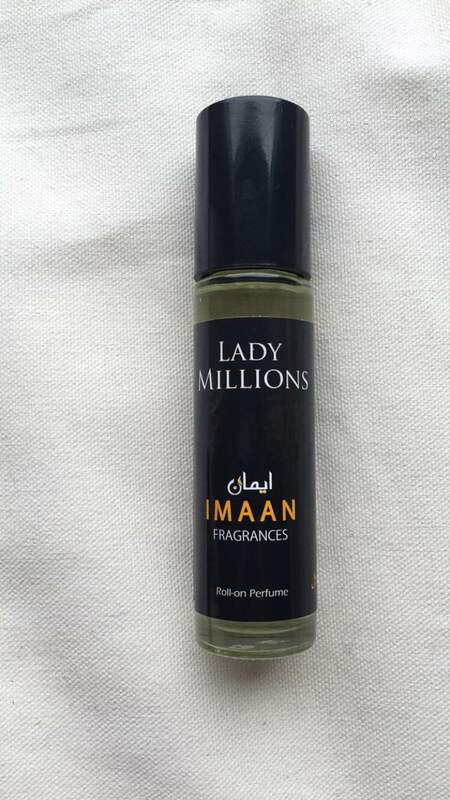 Next up is Lady Millions which is a take on the Paco Rabanne fragrance, despite this however, I actually prefer this one. It has a strong fruity scent with a deeper more woody undertone, this is good for both day and night use. 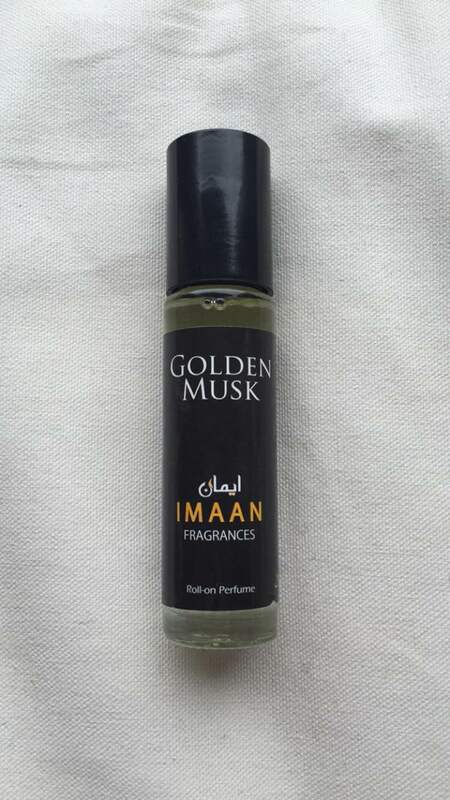 Golden Musk is ( as the name suggests) quite a musky smell, it has a more sweet overtone with an arboraceous undertone. Both go to compliment each other perfectly. 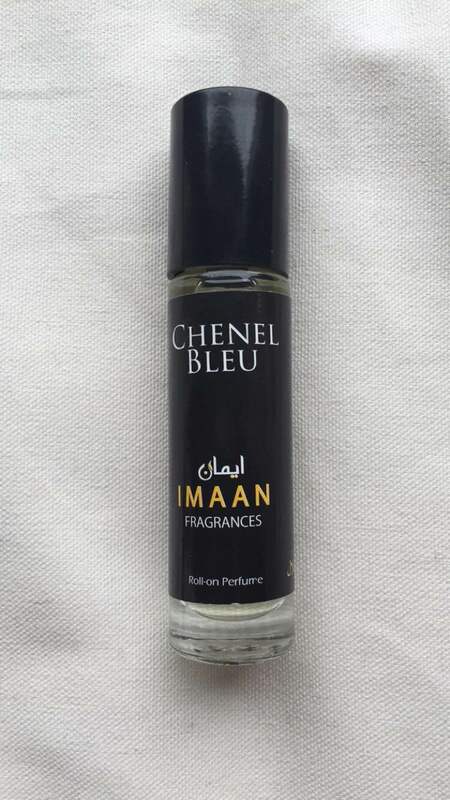 Chenel Bleu is a more masculine, strong perfume which again I think is a take on a Chanel perfume. It has very sensual notes and is very for a treat for your boyfriend/partner/husband! 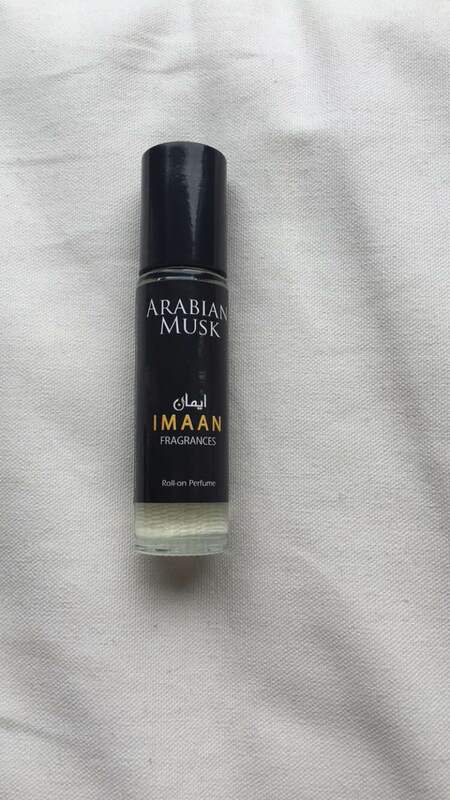 Last up is the Arabian Musk which has top notes of blueberry and anise, middle notes of cashmere wood, rosemary and floral notes and base notes of amber, musk and honey. This one is also a light, sweet fragrance for those of you who prefer a less musky smell.